I recently bought this eye shadow palette because I really like the look of the Urban Decay Naked palette's but I can't really afford £32 for eye shadow at the moment! The MUA Undressed eye shadows are dupes for the Urban Decay Naked eye shadows and they're only £4 so I thought I would try them out. I really like this palette because it has lots of different shades and textures so you can create loads of different looks with it. It has lots of pale neutral colours which I would use during the day and I think that colours like Shy which have a slight shimmer make really good highlighters for under your brow or in the inner corners of the eye. There are also loads of really pretty bronze colours which are really shimmery and metallic and I think that these would look really pretty on a night out, or maybe a brown smokey eye with some of the darker matte colours. The amount of looks you can create with this palette are endless and the colours are also really pigmented which I didn't expect considering I only paid £4 for it! 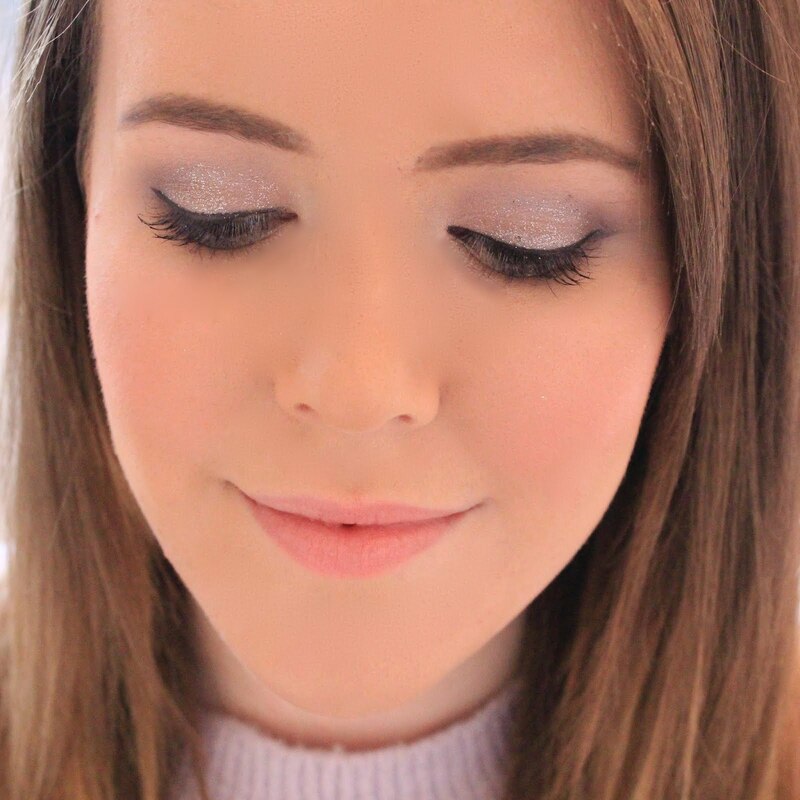 You can buy MUA products in most Superdrug stores and I would highly recommend trying this product out for a simple daytime look or a more glamorous night time look. Let me know what you thought of the Undressed palette in the comments below! I've ordered mine - can't wait for it to arrive! 'Get to know me' Tag!